Hydrocarbon Mud Logging is the business that we have been in since our inception over 60 years ago. Our experience over the years has put us at the forefront of providing new and innovative mud logging technology and services to the drilling industry. 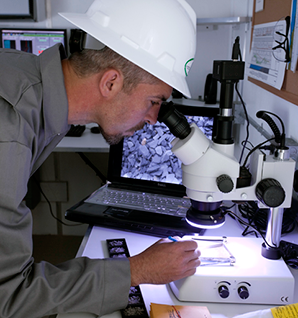 The rig instrumentation products we develop provide the oil and gas industry with the most accurate, stable, and reliable source of real-time drilling information around the world. We offer a full range of services domestically and internationally. From customized rig instrumentation, mud logging software and hardware packages, to providing high-speed internet access, contact us to find out how we can help you. ​At Continental Laboratories, we recognize that quality people are the key to creating quality products and providing quality services. If you are looking for a challenging, yet rewarding position in the Oil and Gas industry we want you. From field technicians to sales team members, we are always on the lookout for the best and the brightest. For over 60 years, Continental Laboratories has been a dedicated service and technology provider for the Oil and Gas Industry. 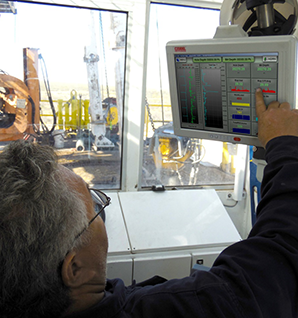 We design, build and manufacture accurate, reliable software and hardware solutions that help engineers, operators and rig crews drill safely and efficiently. 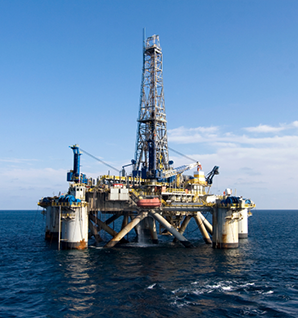 Whether you are looking for a stand-alone rig instrumentation package, an offshore skid mud logging unit, or a wheeled land unit, contact us today for a customized solution to your rig instrumentation and mud logging needs. Continental Laboratories is dedicated to operating in a safe, efficient, and environmentally conscious manner. lt is our mission to provide and maintain safe and healthy working conditions that will safeguard our employees and the environment, and will contribute to efficient and profitable operations.